On the occasion of 2nd Anniversary of Jus Dicere, discussions would be conducted with some esteemed lawyers and judges of the country. The discussion would focus on how the things that aren’t taught in law school should be practiced by the education system. This discussion will be held in order to make the students aware of different teaching practices that should be adopted by the law schools in order to create more talented and expert professionals in the law industry. The panel will be discussing the different things that they wish their law schools could have taught them. 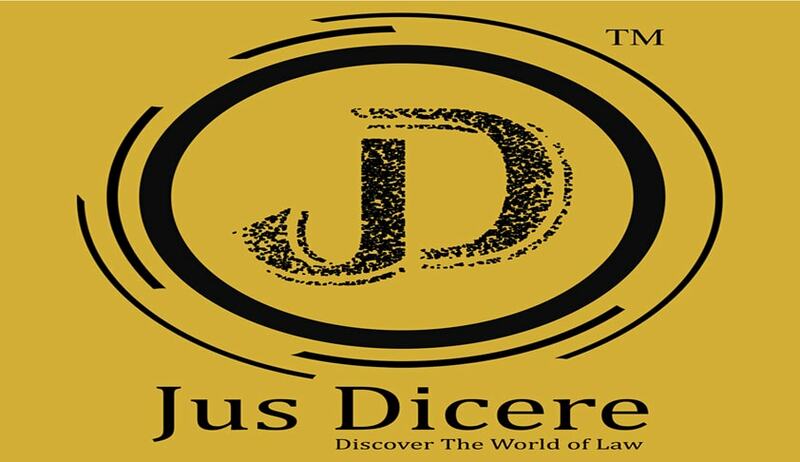 Through the voices of these experts who have achieved accolades in their professional career, Jus Dicere aims to create a better path in the teaching practices. The discussion would be joined by students from all over India and by the teachers and employees related to the field so that they can have an insight to the better practices that should be adopted by the law schools in the country. Queries can be addressed to event@jusdicere.co.in or +91 8448449531.